Polythene Optics Bottle Opener Keyring Black & White | END. 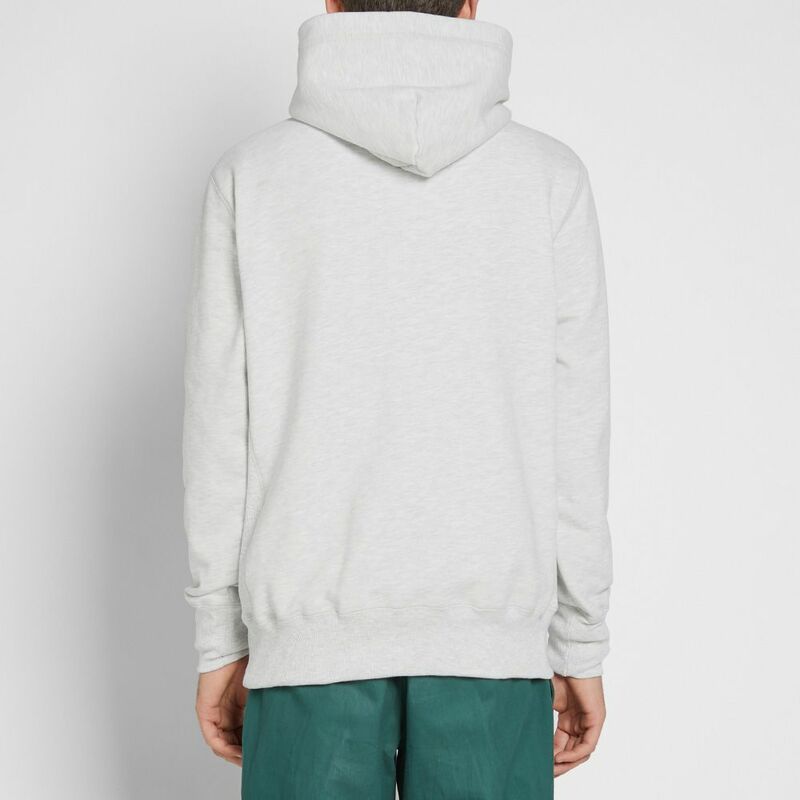 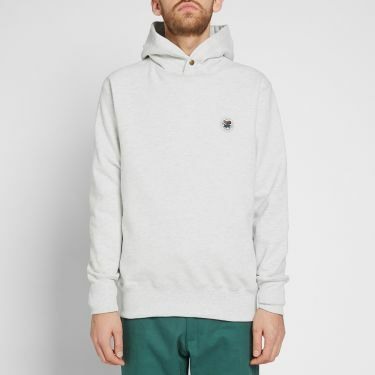 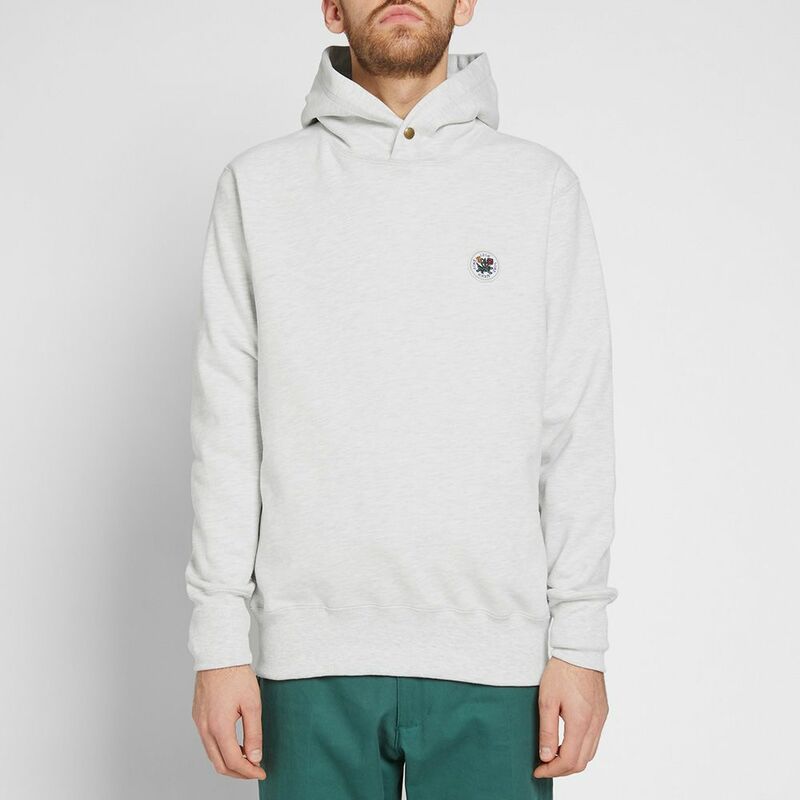 Styled in soft grey hues, Aimé Leon Dore take a step back from colour to focus on comfort. 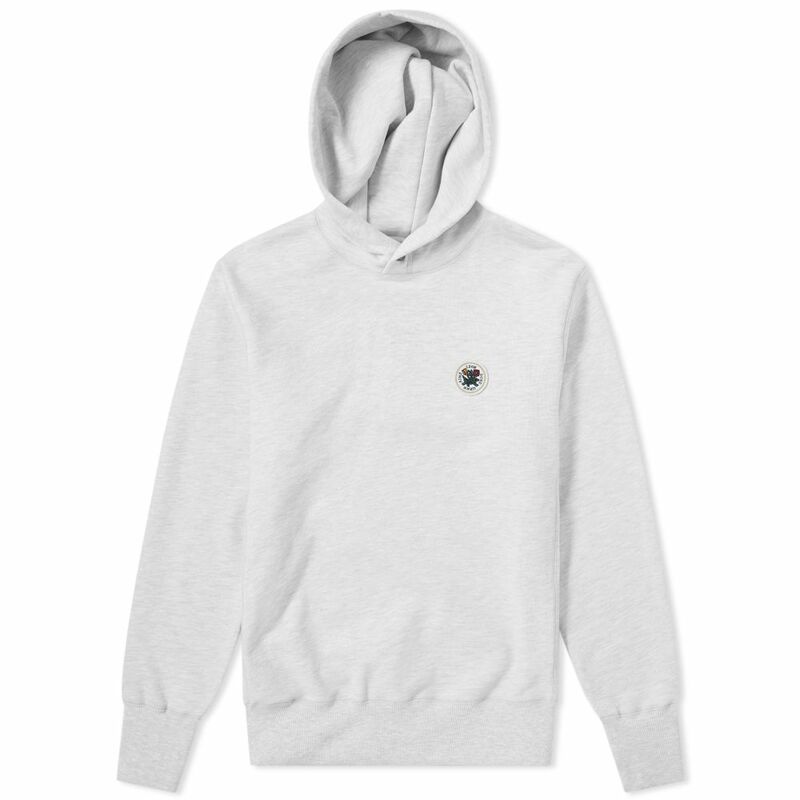 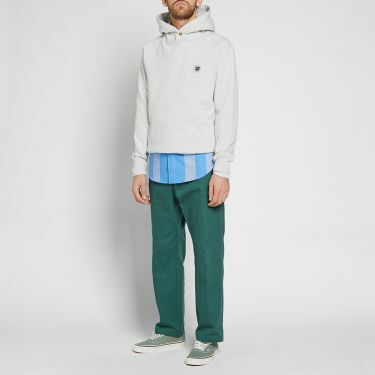 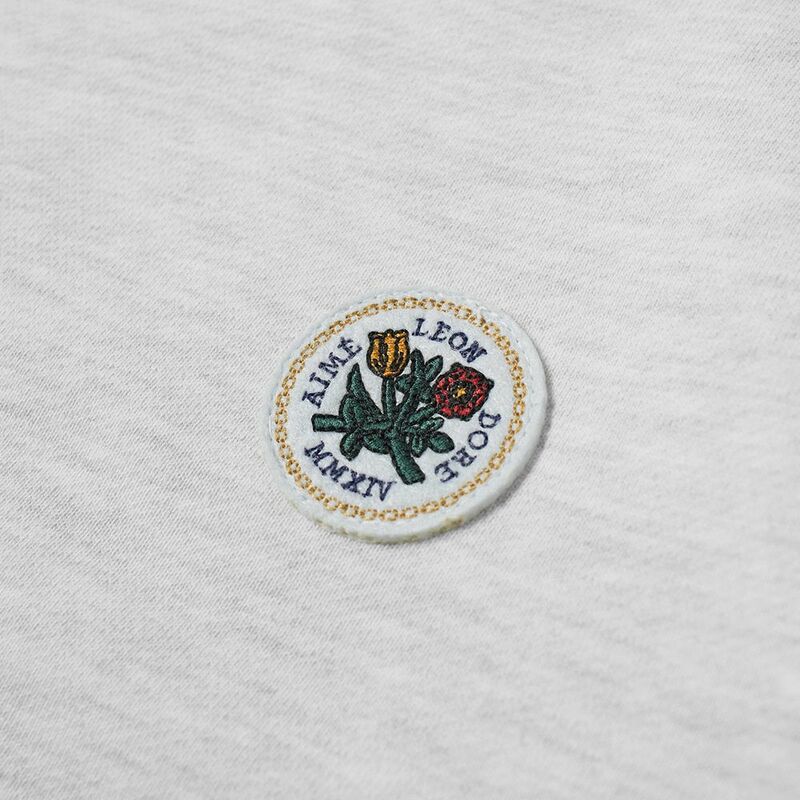 The French terry jersey is both breathable and insulating; offering a press stud closure at the hood, while Teddy Santis’ floral crest represents NYC at the chest. 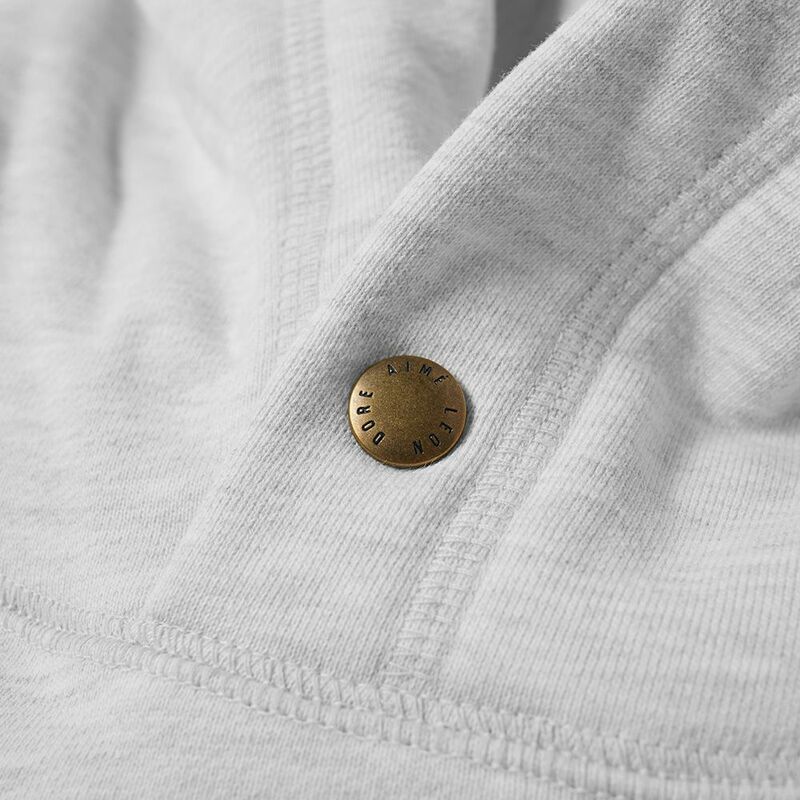 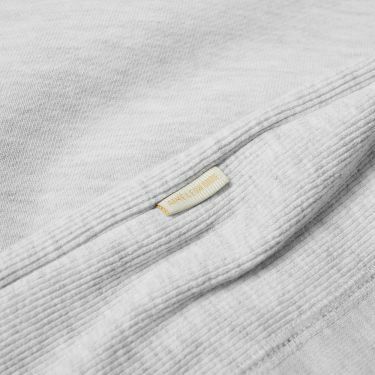 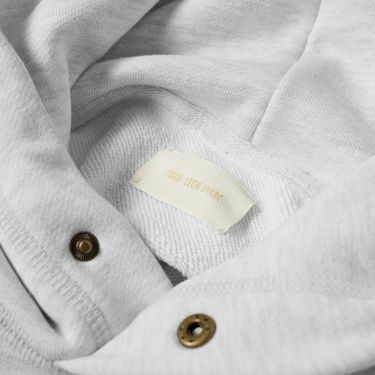 The perfect layering piece to enhance you urban look, ALD craft theirs in Canada for the finest finish around.